Our team are trained in all aspects of gate automations, including motors, cabling and gate installations. We have all your needs covered - from specialised domestic gates to modified circuit boards, fabrication and configuration of custom control cabinets. Our experienced team will supply and install gate automations at your property efficiently, to the highest standard of workmanship and we stock an extensive range of spare parts suited to many makes of garage doors and gates. With over 30 combined years of experience in the business, we are your local gate automation experts. For all you DIY “Weekend warriors” Door and Gate Automations stock an extensive selection of gate automation accessories, keypads, hand transmitters, motors for all situations and every part you may require for your gate automation project or repair including all manual parts. Come in with your plans and we will be able to schedule an appointment with one of our experienced gate technicians to advise you on your project. Working closely with reputable manufacturers, we provide a full range of door and gate automations. 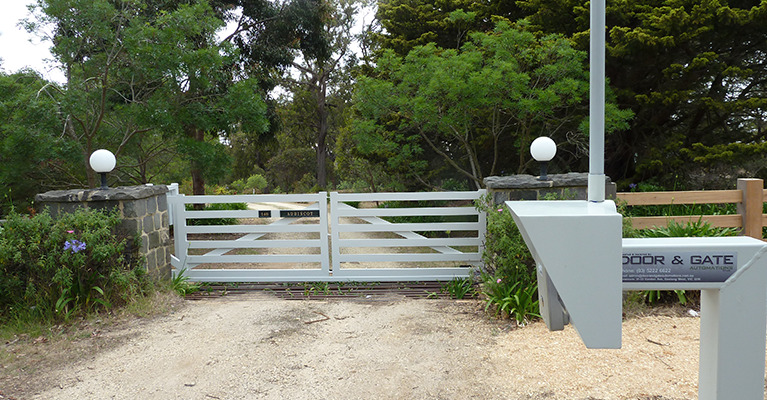 Our specialist team brings you the finest products and can advise you on which of our gates will best suit your needs. 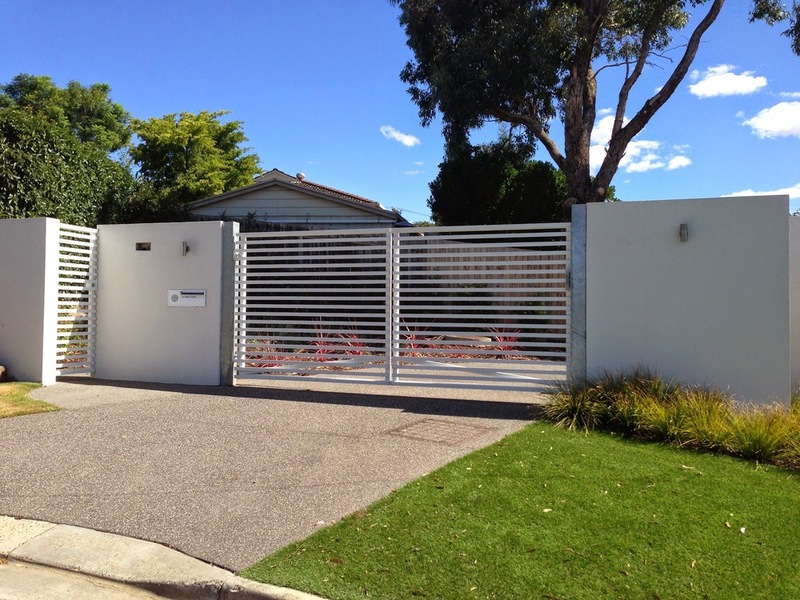 At Door and Gate Automations, we have helped hundreds of domestic, commercial and industrial property owners across Geelong, Melbourne and the Western Districts with superior access control systems. Contact us today for more information about our top quality gate automations!